I fleetingly remember the excitement shown by my mother, an ex-writer wren, when HMS Warrior came to town in 1987. I seem to recall Warrior tea-towels, place settings, mugs and key rings being given to us for birthdays, at Christmas and well, at every opportunity. 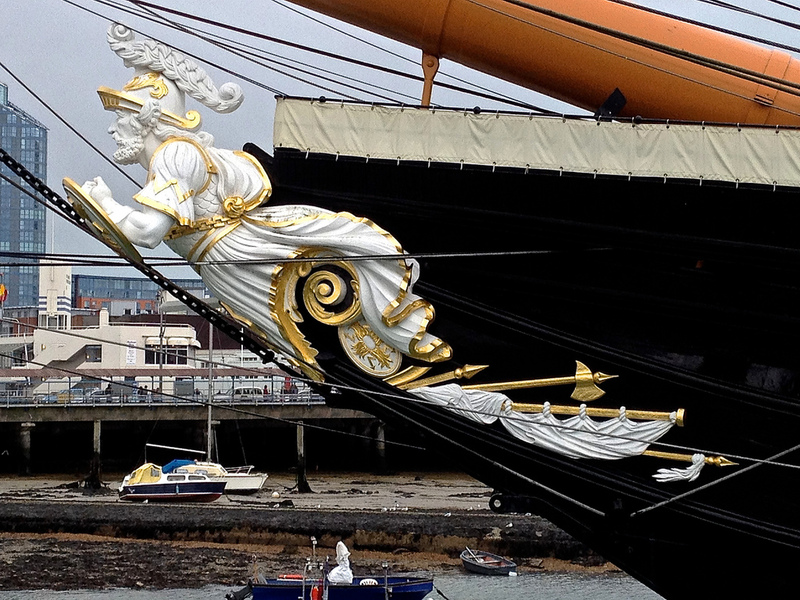 So truth be told, I never really wanted to hear any more about her until … one sunny day when visiting Pompey Historic Dockyard, I chanced upon her in all her glory, shining brightly, beckoning me merrily onto her decks. I went willingly and all too quickly, fell under her spell – like mother, like daughter. When Warrior was launched on 29th December 1860, she was the largest, fastest and most powerful warship in the world, built to counter French developments in naval shipbuilding. 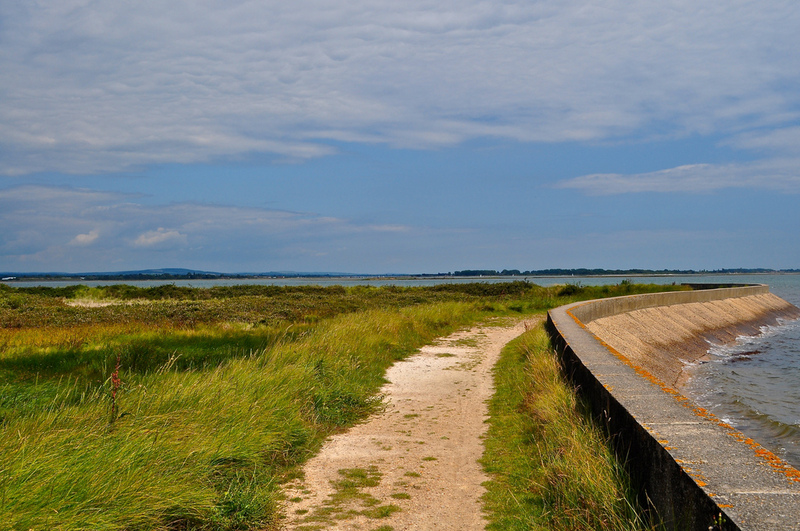 Her vital statistics are: 418 feel (127.4 m) in length, 26 feet (7.9) draught and her beam is 58 feet (17.7m). 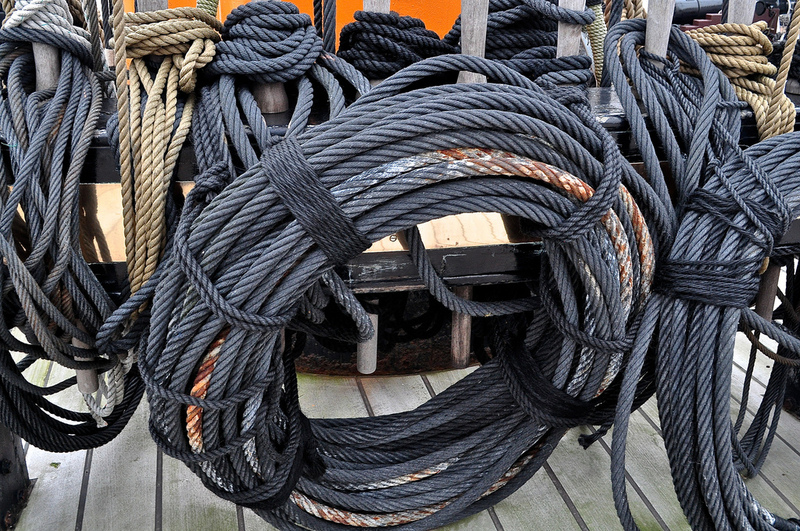 She is quite simply priceless as she is the only surviving link between the eras of wood, iron, sail and steam. In her day, she made all other contemporary warships obsolete. 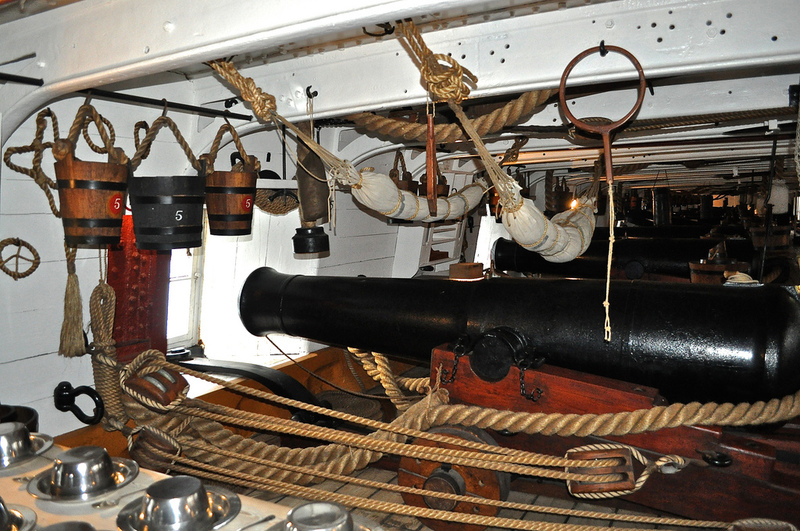 In effect, HMS Warrior was the world’s first modern battleship and she could outrun and outgun any existing battleship and by her very sleek look, made all the others look outdated. By 1875 however, she too seemed old-fashioned and after 22 years of service, her hull was used in a number of most undignified roles so let’s skate over her inglorious past and focus on her restoration to glory. She was saved in 1979 partly due to the superb quality of her iron hull and partly due simply to luck. 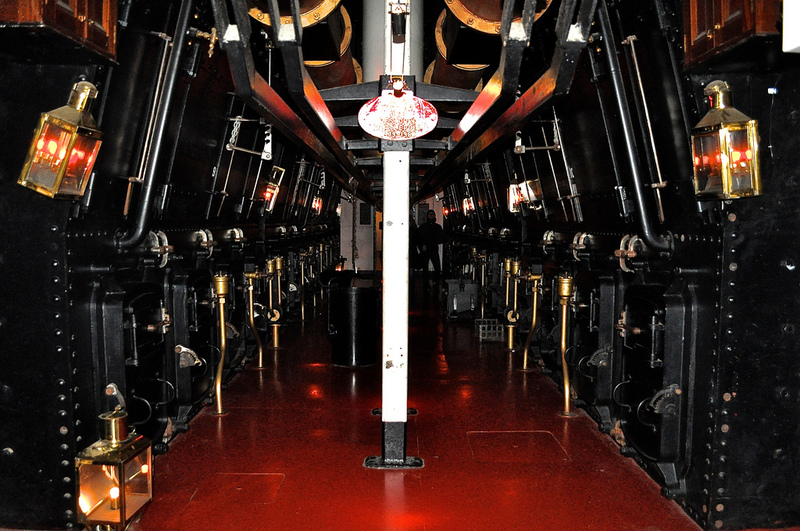 Realising the hull’s significance, the Ship Preservation Trust (now called the Warrior Preservation Trust) towed her to Hartlepool to be restored to her original condition over an eight year period at a cost of more than GBP8 million. She then came home to Portsmouth as the only surviving member of Queen Victoria’s Black Battle Fleet. 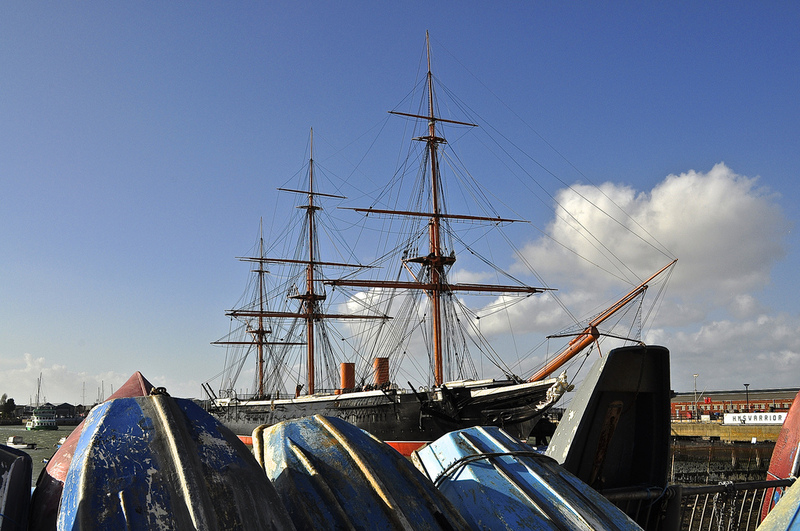 If you want to visit her (and I do recommend it), HMS Warrior is currently moored just outside the Dockyard gates in the Hard and a visit is included within your Dockyard ticket along with a visit to her two historic sisters – the Mary Rose and HMS Victory. 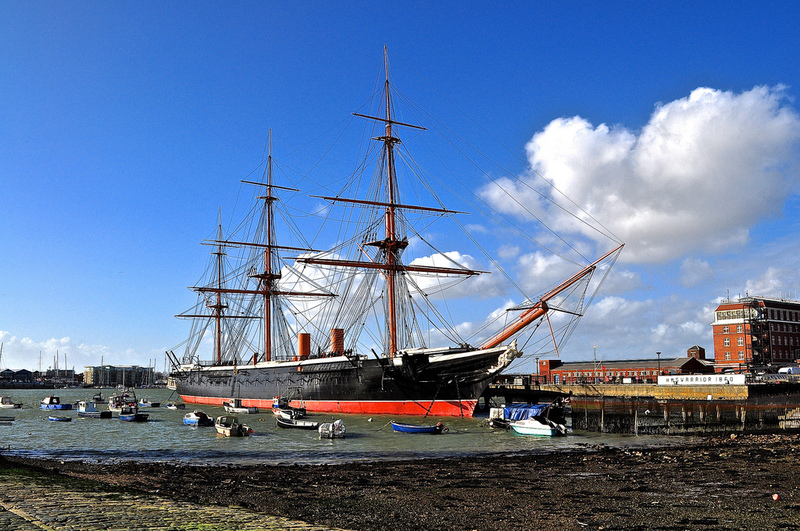 Tickets to Portsmouth Historic Dockyard start at GBP26.00 per adult for unlimited entry to all attractions over a one year period. Children’s tickets are GBP19.75. 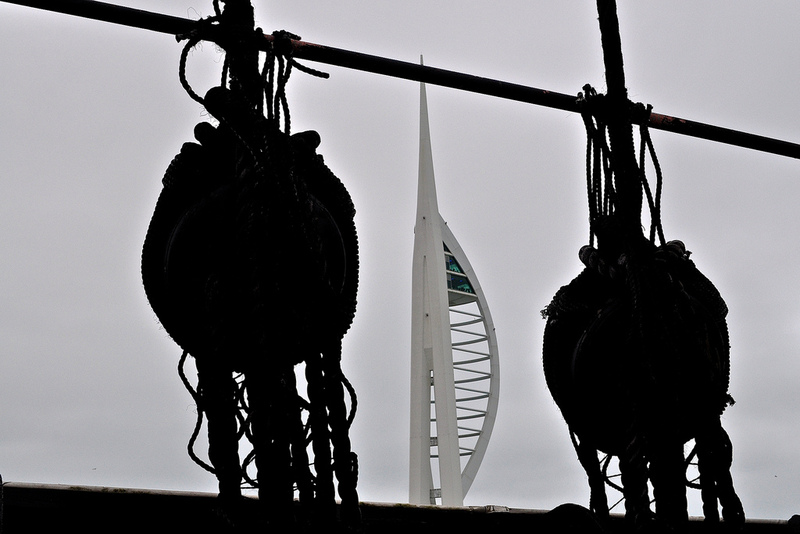 Portsmouth Historic Dockyard is on twitter @PHDockyard and on Facebook/Portsmouth Historic Dockyard.